The Stetson Kennedy Songwriter Residency is a partnership with the Stetson Kennedy Foundation and the St. Johns County Parks and Recreation Department, in coordination with the Jacksonville Songwriter Residency that aims to activate a vital part of Northwest Florida’s cultural history and a landmark of national significance to create a Songwriter Residency. This historic songwriter residency program will take place at Beluthahatchee Park located at 1523 State Road 13 North in St. Johns, Florida. Beluthahatchee Park has been designated a National Literary Landmark twice, the only such location in the United States to be so designated, once for being the home of civil rights activist and author Stetson Kennedy who wrote “Palmetto Country,” “Southern Exposure,” and the “The Klan Unmasked” and the second for songwriter Woody Guthrie, where he wrote over 80 songs including “Stetson Kennedy” and the manuscript to his autobiography, “Seeds of Man.” It was Stetson Kennedy’s wish that the site would remain a refuge for artists and wildlife. True to Kennedy’s wish, the Stetson Kennedy Songwriter Residency will invite songwriters to live at Beluthahatchee Park for up to two weeks to spend time writing songs at the same place that Woody Guthrie wrote songs and Stetson Kennedy wrote some of his greatest works. 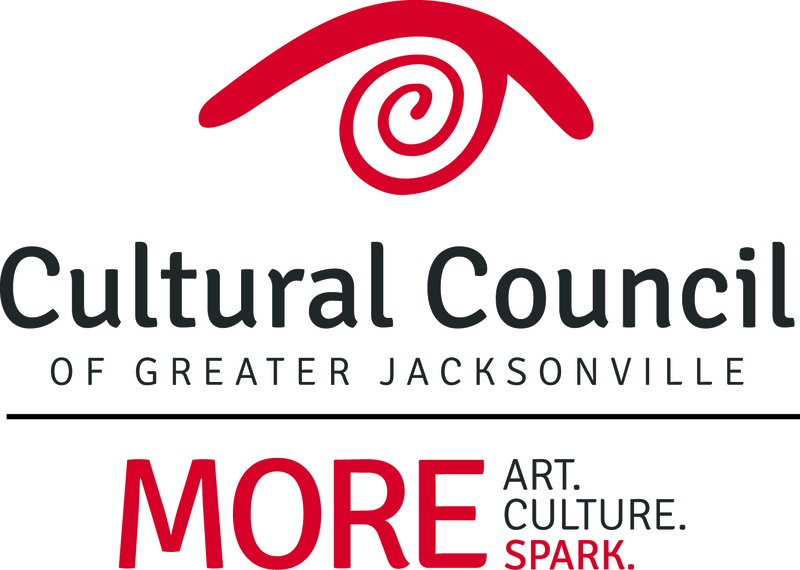 Because of this Residency, songwriters from all over the world will have the opportunity to come and experience the history and cultural vibrancy of St. John County and each songwriter will be invited to have a public performance in St. Johns County. The Jacksonville Songwriter Residency was a project inviting songwriters from around the world to live in Jacksonville’s SPARK DISTRICT, stay at the Omni hotel, and to work on songwriting, recording, professional development and enjoy the music scene of Downtown Jacksonville, FL. Many Songwriters have lived and written in the Jacksonville area whether it was Gram Parsons, Woody Guthrie , or Lynrd Skynrd. 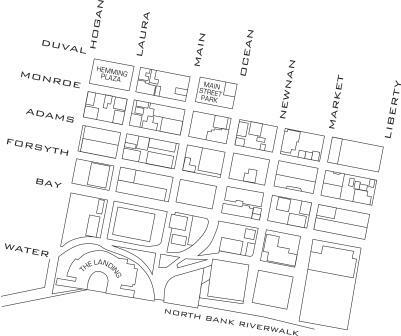 Jacksonville has an inspirational musical heritage, to be built upon in the new Spark District.